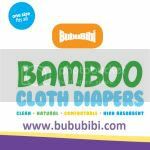 BubuBibi - www.bububibi.com - Bamboo Cloth Diapers: Happy Lunar (Chinese) New Year to all of our customers!!! 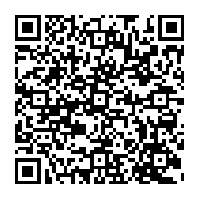 Welcome the year of the Dragon! Happy Lunar (Chinese) New Year to all of our customers!!! Welcome the year of the Dragon! I am not sure if all of you are familiar with the Chinese New Year? 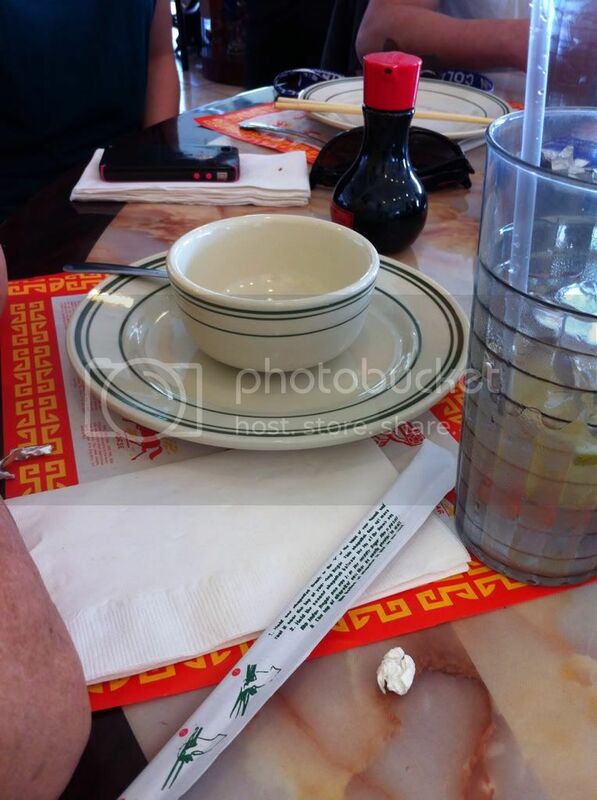 If you go to a chinese restaurant, you will often see a paper on the table that states the 12 animal Zodiacs & it does tell you what zodiac you are base on the year you are born. This year, it is the year of the dragon. According to some, the year of the dragon is to welcome longevity, wealth and prosperity and to eliminate negative chi from the past. 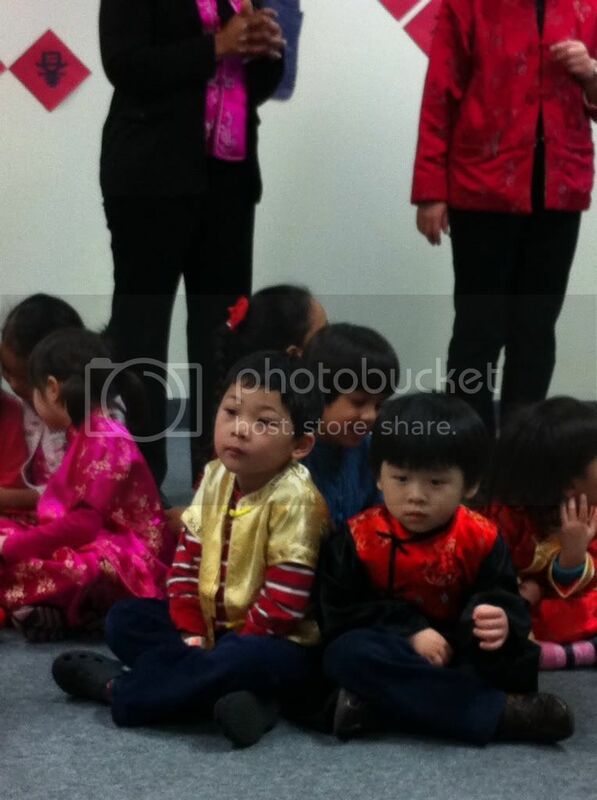 We went to Tzu Chi, our son’s pre school to celebrate the Chinese New Year. 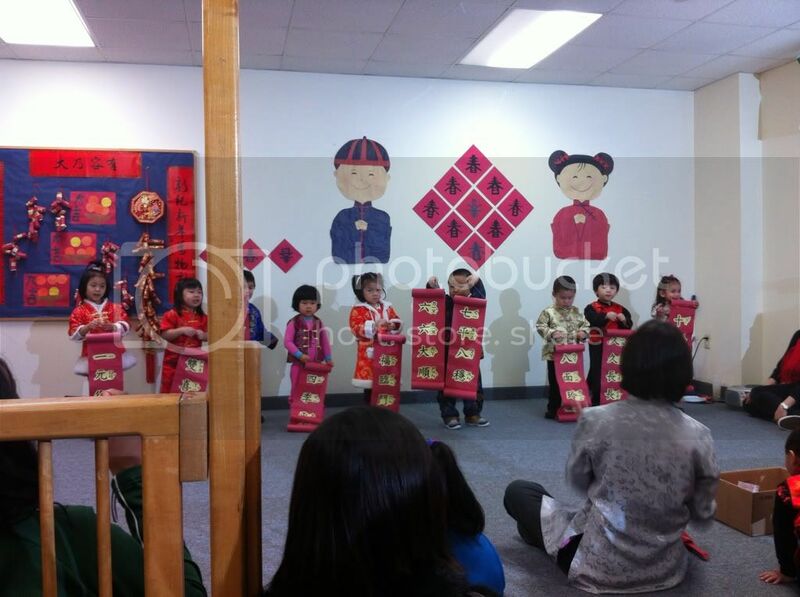 They had a play and were explaining what is Chinese New Year and what do people do during those times. The 3 year old performed the Lion Dance and the 4 year olds had a play, explaining to everyone what Chinese New Year is and what do people do. Basically, December 22nd is where the Chinese celebrates the Winter Solstices. After that till Chinese New Year, they begin spring cleaning. 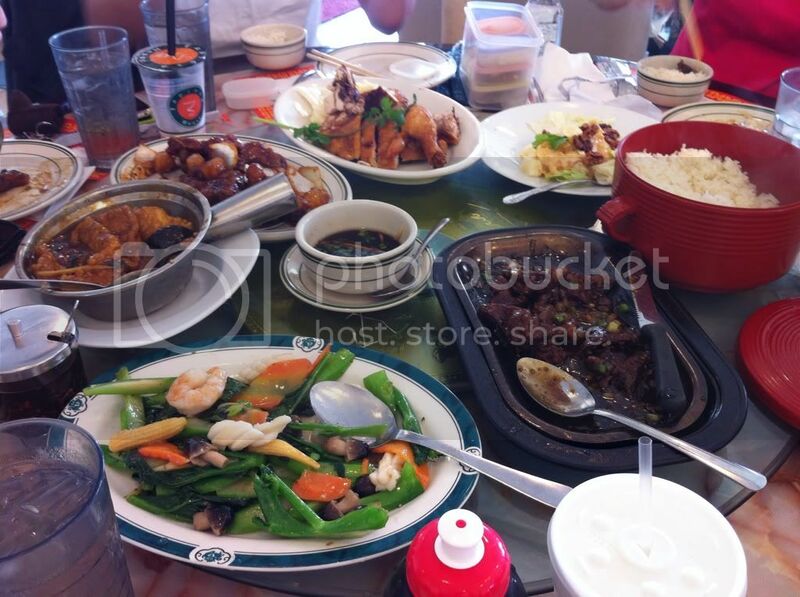 Then, the night before Chinese New Year, the family would gather around to have the family reunion dinner. We had 2 this year to make up for last since my parents were not here last year. We did a lunch in the restaurant and a dinner at home. 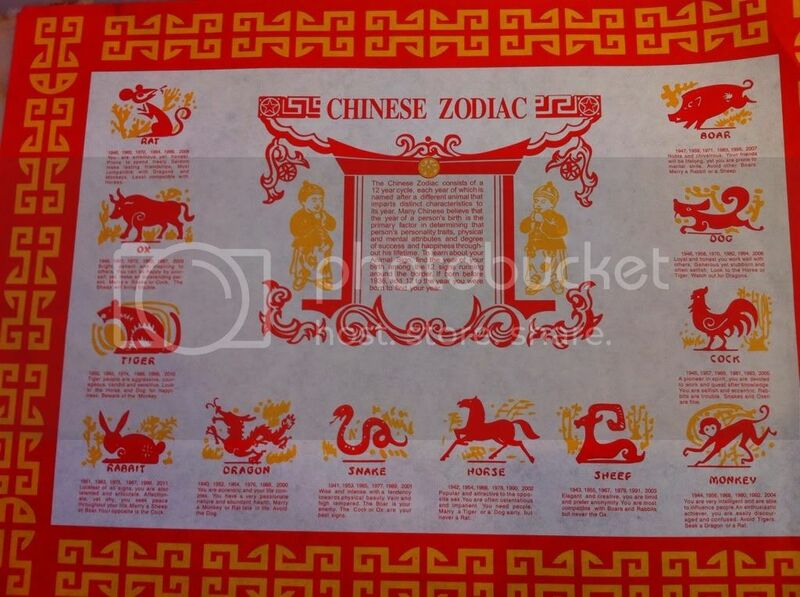 Here is a picture of the 12 animal Zodiacs that people often see in the Chinese restaurant. Did you know that people celebrates the Chinese New Year for 15 days? But what are the tradition and things they typically do during these 2 weeks? First Day: Welcome the gods of Heavens and Earth, during the ancient times, many would stay away from meat and would just eat vegetarian food because it is believed that this will ensure happiness and longevity for the family. Second Day: This is the day where the Chinese will pray to their ancestors as well as all the other gods. Yes, we do have many different gods, the Kitchen god, the Earth God, etc. Third and the Forth Day: It is time to visit the in laws. Fifth Day: People usually stay home to welcome the God of Wealth. Sixth through the 10th day: People will visit one another and also going to the temple to pray for Good Fortune and Health. Seventh Day: It’s called “Yan Yat”, which means, it’s everyone’s birthday. They usually eat noodles to promote longevity. 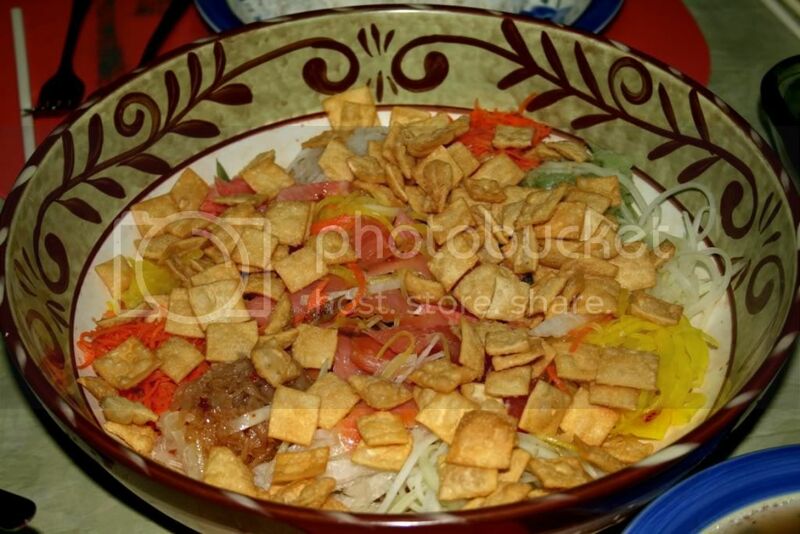 Eigth Day: The Fujian people usually have reunion dinner and prepare for the big night. As soon as it passes midnight, it is the ninth day and that’s when they pray to the God of Heaven (Tian Gong). Ninth Day: That’s when people make offerings to the Jade Emperor, the ruler of the heaven. Tenth through the 13th day : Again relatives would visit one another. Fourteenth day: That’s when people start preparing for the 15th day, which is the last day of Chinese New Year. Fiftheenth Day: This is the last day of Chinese New Year. I believe some said that it is also the Chinese’s Valentine’s Day. A lot of the single people would go to the river side to throw oranges to hope for a good partner in future. Yes, the celebration is really big and fun back where I was born but not so much here in US. Though, we are planning to bring my son to see the Lion Dance so that they will remember our culture. Things that I missed are the sound of fire crackers and also the red packets called the “Ang Pow”. According to the ancient times, the sound of the fire crackers would scare away bad luck. As for the red packets, it’s basically like Christmas gifts during Christmas times but for the Chinese, they would put cash in the red packet and distributure them to the kids or people that are single. Happy Chinese New Year to all of our customers and friends who celebrates the Chinese New Year, may this Dragon year be another great and prosperous year for all!! !